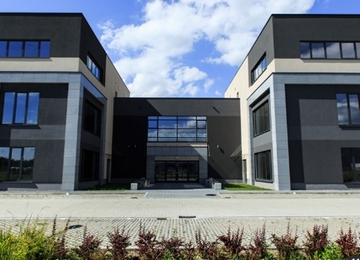 Fabryka is an office building which was refurbished in 2009 building. 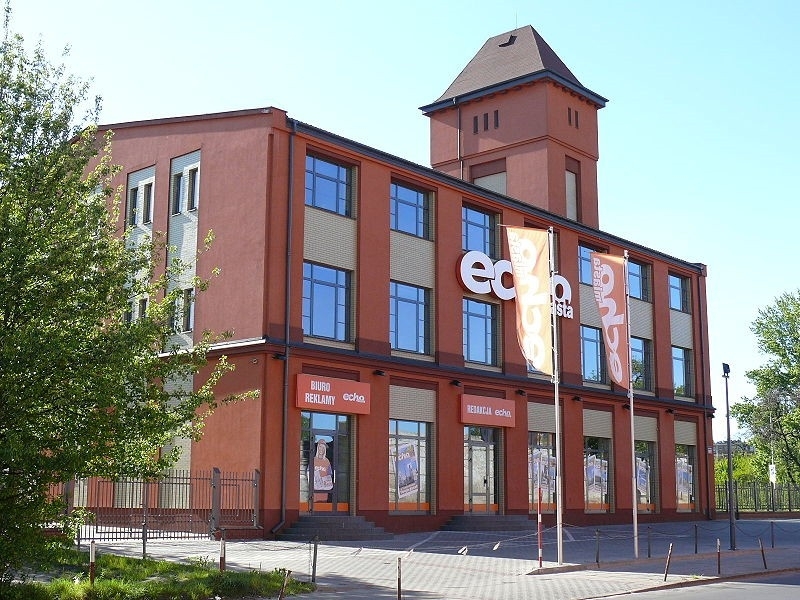 It is a part of the historical industrial architecture of Łódź. 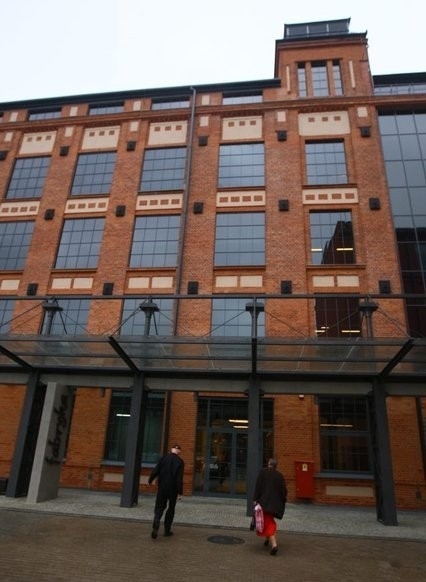 Building is distinguished by a stylish façade made of bricks. 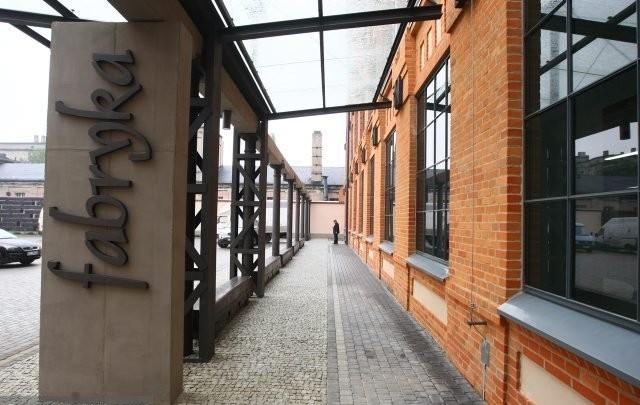 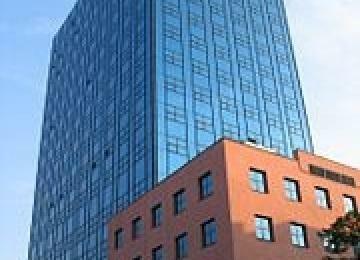 Fabryka offers 3,200 sq m of office space for lease. 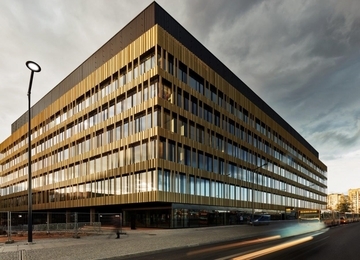 This office space is spread over 5 above-ground floors. 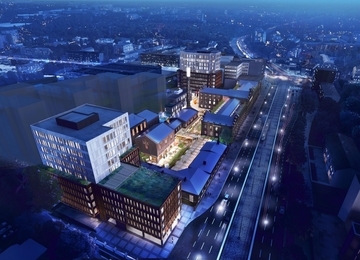 Tenants are provided with 108 surface parking spaces. 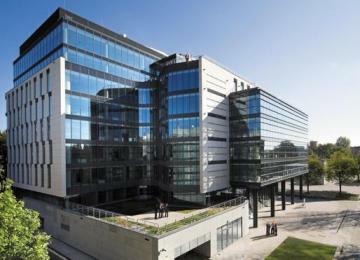 Offered office spaces are equipped with air conditioning, cabling, fibre optics, reception and security. 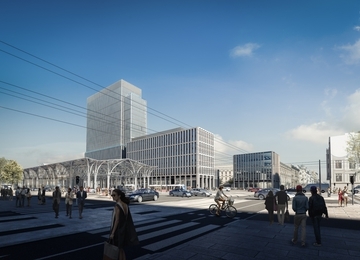 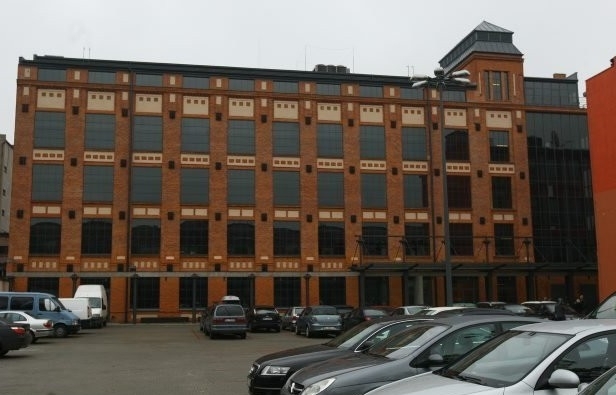 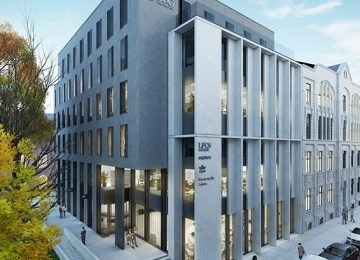 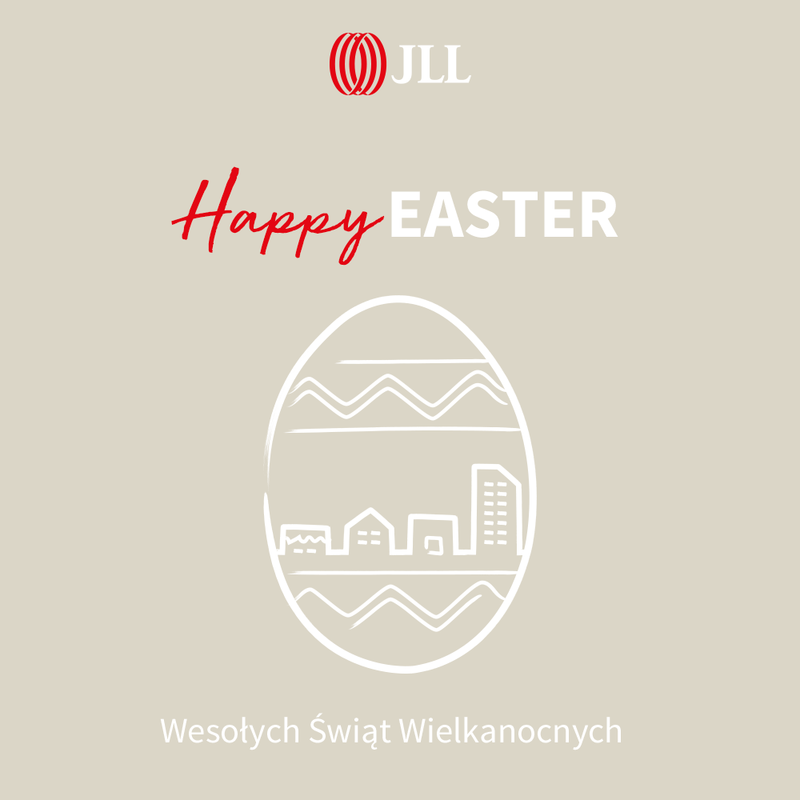 The building is located in Wrocław-Polesie district, on the border with the city center. 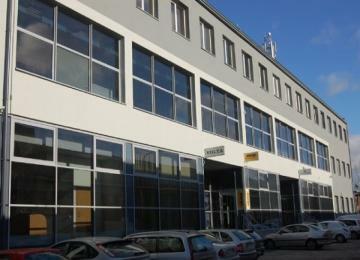 Location at Żeromskiego Street, at the junction with Mickiewicza Street, provides easy access to the building. 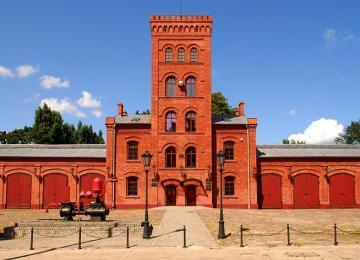 In the immediate Fabryka vicinity, there is Poniatowski Park and numerous tram and bus stops.